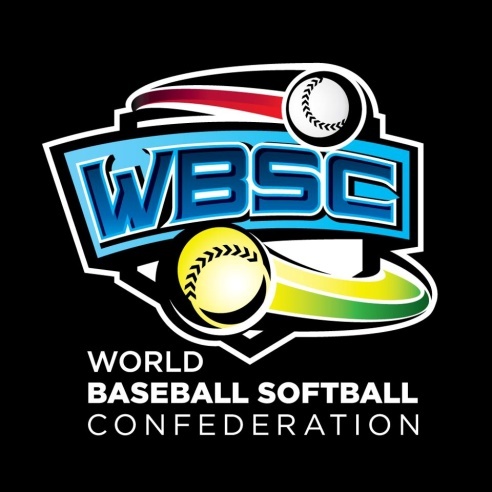 LAUSANNE, Switzerland -- The World Baseball Softball Confederation today awarded the hosting rights of next year's III WBSC U-23 Baseball World Cup® to Nicaragua and the IV WBSC U-15 Baseball World Cup® to Panama. "WBSC is excited to award these two Baseball World Cups to Nicaragua and Panama, where baseball, like with many Latin America countries, is considered the national sport," said WBSC President Riccardo Fraccari. The newly constructed 15,000-seat national stadium in capital Managua -- Estadio Denis Martinez -- will serve as the flagship venue of the WBSC U-23 Baseball World Cup 2018. The dates of the WBSC U-23 Baseball World Cup 2018 will be confirmed following further review of the calendar to optimise the availability of players from the world's professional leagues to represent their national teams, while limiting any impact on the leagues' operations. The WBSC U-23 Baseball World Cup will be the top international baseball tournament in 2018, distributing 690 points toward the WBSC Baseball World Rankings Presented by ENEOS -- the third-largest award, following the top-tier international flagships PREMIER12® and the World Baseball Classic. WBSC has awarded host Nicaragua the lone wild card. Dates of the U-15 youth baseball world championship have been tentatively set between the period of July and August. Starting with the 2018 edition in Panama, WBSC has installed a new regulation for all games of the U-15 Baseball World Cup to be played with a seven-inning format, shifting from the traditional nine-inning format. The WBSC U-15 Baseball World Cup will award 460 world ranking points to the winner. All 2018 Baseball World Cups will take place in the Americas, with the WBSC Women's Baseball World Cup 2018 to take place at the USSSA Space Coast Complex in Viera, Florida, USA, in August.